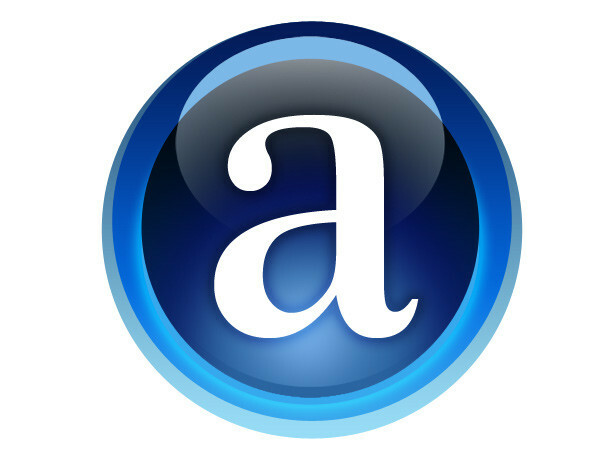 What is an Alexa Rank? Alexa rank is a rank given by a ranking based website company called Alexa. This website usually analyses the number of visitors for a site and ranks each website depending upon the traffic. More traffic less rank, less traffic more rank. What information do I get from Alexa website? We get lot of information about a website from Alexa. Depending upon the rank given by Alexa you can analyze the popularity of a particular website and can estimate the number of unique visits a website gets. You can also know some useful information like bounce rate, average time a person spends on a particular website, search percentage, reach of the audience, page views, keywords which are mostly used by a site to get traffic. What would I do knowing the above information? If you are planning for an advertisement which needs much exposure you can search for a site where large traffic comes and where the bounce rate is low. By know such information you could have a profitable advertisement run on any of the top website. So to plan for a good exposure of your advertisement the above information is necessary. Next thing is if you are an owner of any website than the Alexa rank determines the cost of putting an ad in your site. If you are having less rank you get more money for your site. So advertisers have a look at your Alexa ranking before they quote an amount for putting an ad in your site. How to get a less Alexa Rank? Simple as I have said earlier in one of the above answers, your website has to get lot of traffic for ranking less. So more traffic gives you a good rank, you need to have quality stuff in your site which makes more people come and stay. So search engine optimization (SEO), quality of information plays a major role in bringing lot of traffic to your site which in turn determines an better Alexa rank. Is there still any useful features which I need to know about Alexa? Some of the useful features which we shouldn’t miss from Alexa is about its toolbar. It has its toolbar which provides rank of every website so the risk of logging into the site and checking the rank can be omitted. Just download the toolbar for your browser and see the alexa rank of every site you visit. Next thing you is in the Alexa website you can compare the traffic of four different sites at a time. You can also see the graph of traffic for a site for different periods of time like traffic for 6 months, one year and so. So if you are owing a blog you need to focus on getting high traffic and low Alexa rank as it determines the popularity of your blog. You can be noticed first in the search engines when you post any news or else you would be at some last pages of the search. So for a better traffic you need to get your blog on the first page of the search engine. Monetizing your blog will also have some positive effects if you have a good Alexa rank. I wish you would have a good Alexa rank for your blog.